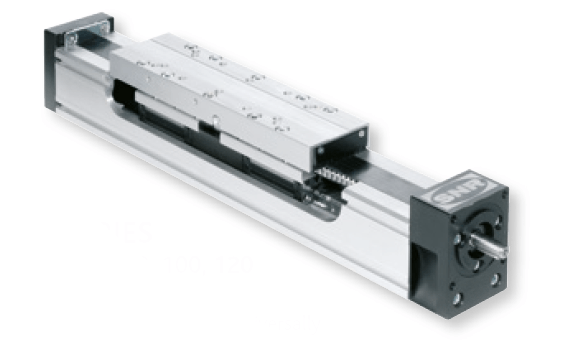 NTN-SNR Linear Axis are universally applicable modules that accommodate the steadily growing requirements for the automation of manufacturing processes. 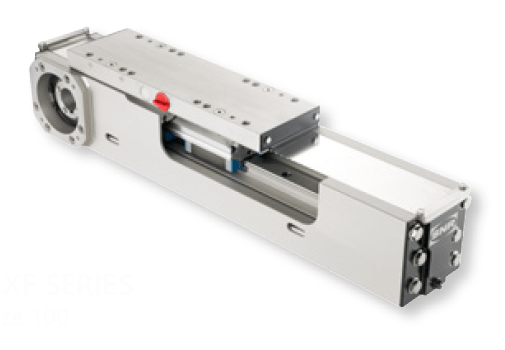 industry, special-purpose machines, clean-room applications in the semiconductor industry and the food industry. 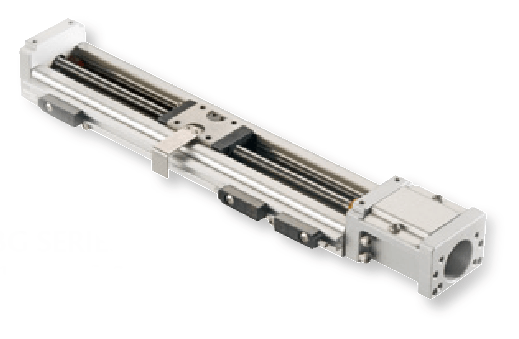 The modular design of NTN-SNR linear axis allows a high degree of flexibility and can fulfil almost every customer request. They can be quickly combined with each other and integrated into existing systems. 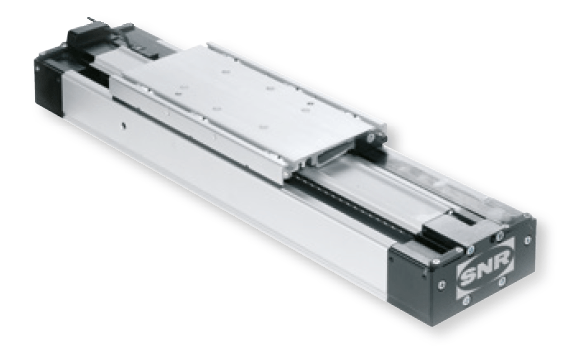 This also means lower assembling costs for the end user. Based on the AXC series. Specially developed to prevent the deposit of residues at the profile.